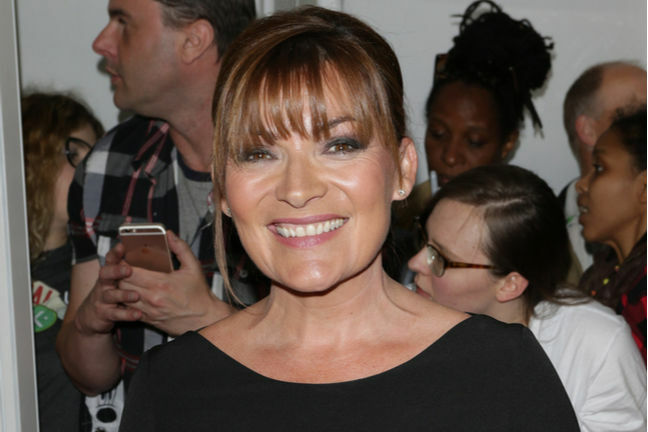 Obsequious breakfast TV host Lorraine Kelly has become an unlikely champion for the UK's freelance techies battling IR35 legislation after a tribunal ruled she did not owe a £1.2m tax bill – because she was not in fact an ITV employee. Her Maj's Revenue and Customs (HMRC) reformed the way off-payroll staffs' tax statuses are decided in the public sector from April 2017: when IR35 shifted responsibility for this determination from the employee to the employer. Any contractor caught up in this change is taxed as an employee instead of being liable for corporation tax via their personal service company (PSC). Kelly, who currently fronts morning programme Daybreak, and who penned a contract with ITV via a business she runs with her husband, described herself in the proceedings as a “self-employed star”. The pint-sized Scot was not given employee benefits such as holiday, pension entitlement, sick pay or maternity leave and had no job security. And she frequently carried out work, including an expedition to Antartica for a magazine, for rival TV and radio stations and other media outlets.